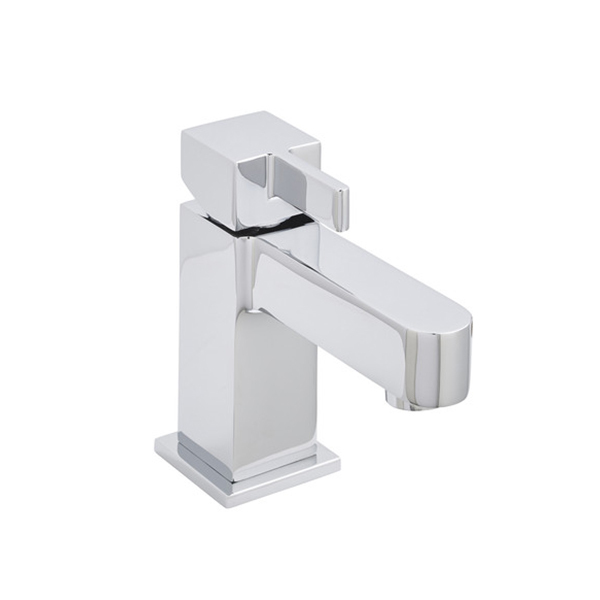 The Prestige Antilla Mini Mono Basin Mixer Tap with Click Waste - Chrome comes from Antilla range of basin mixer taps manufactured by Prestige. Designed in excellent chrome finish to match existing sanitaryware and furniture, ideal for the modern Bathrooms. This model from a well known brand like Prestige comes with an extensive lifetime guarantee for complete peace of mind.